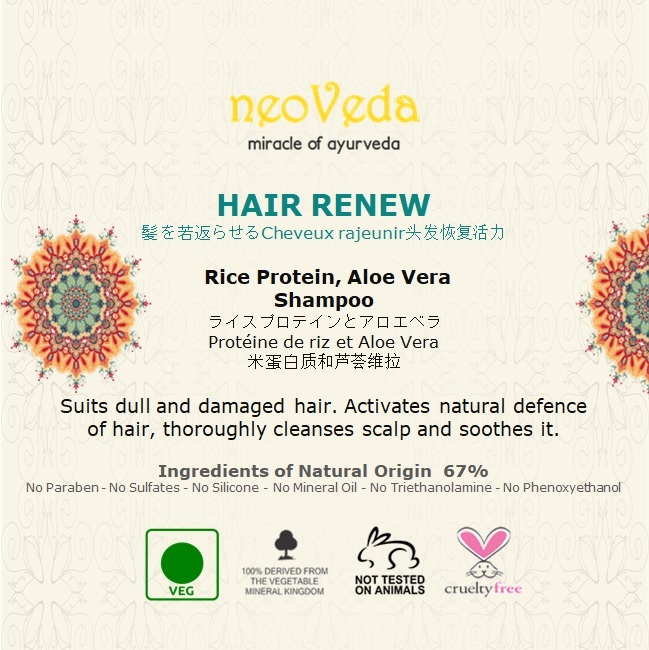 HAIR RENEW Rice Protein and Aloe Vera Shampoo - Suits dull and damaged hair. 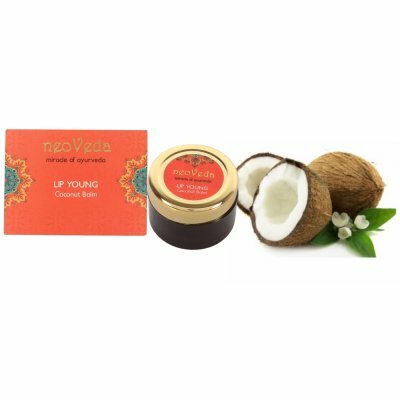 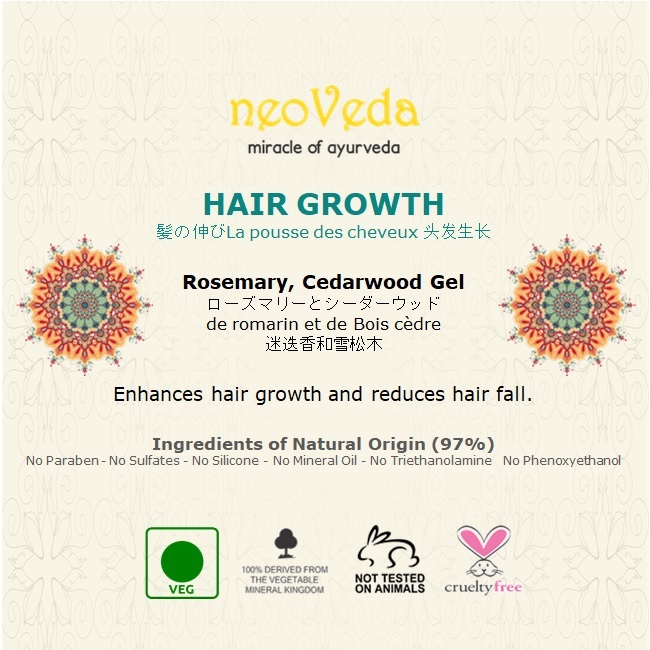 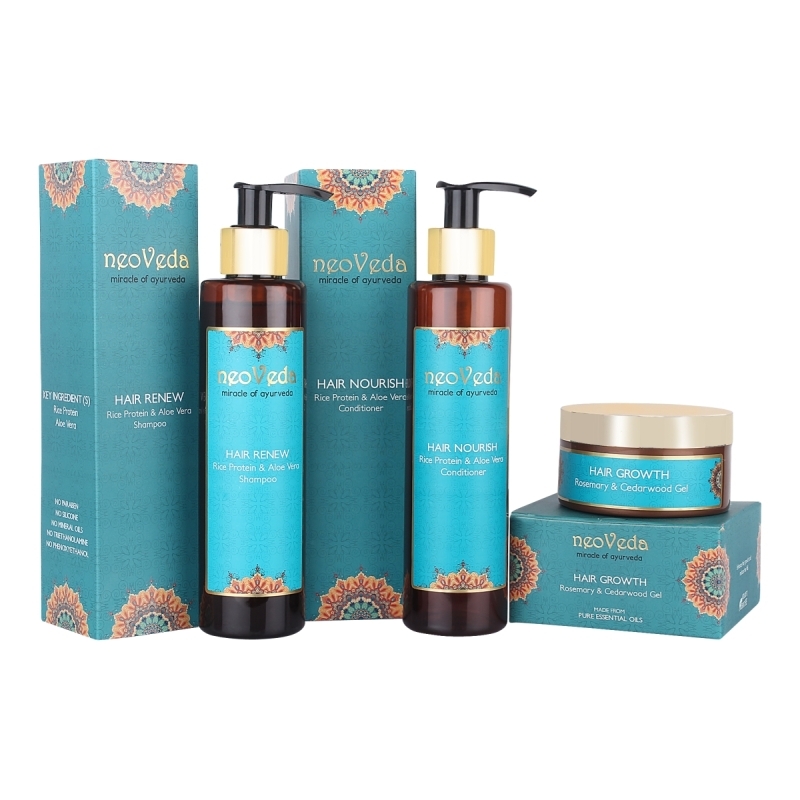 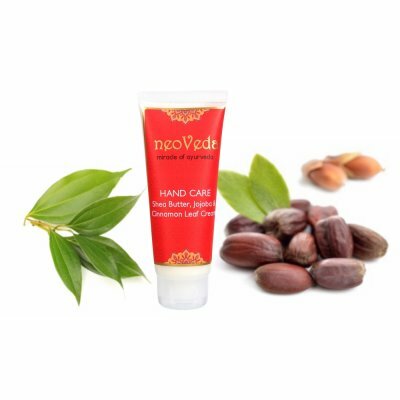 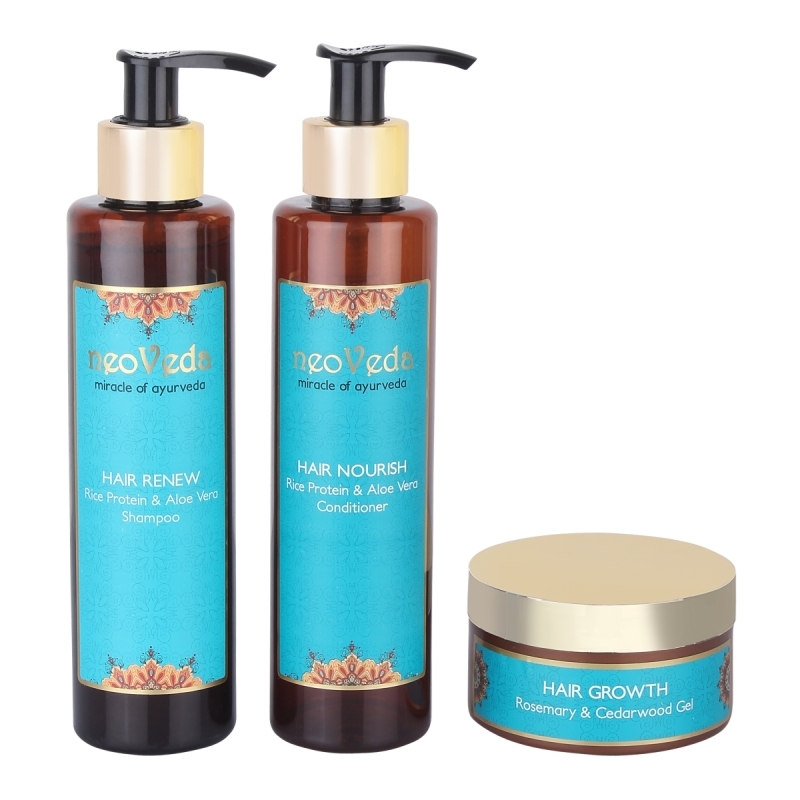 Activates natural defence of hair, thoroughly cleanses scalp and soothes it. 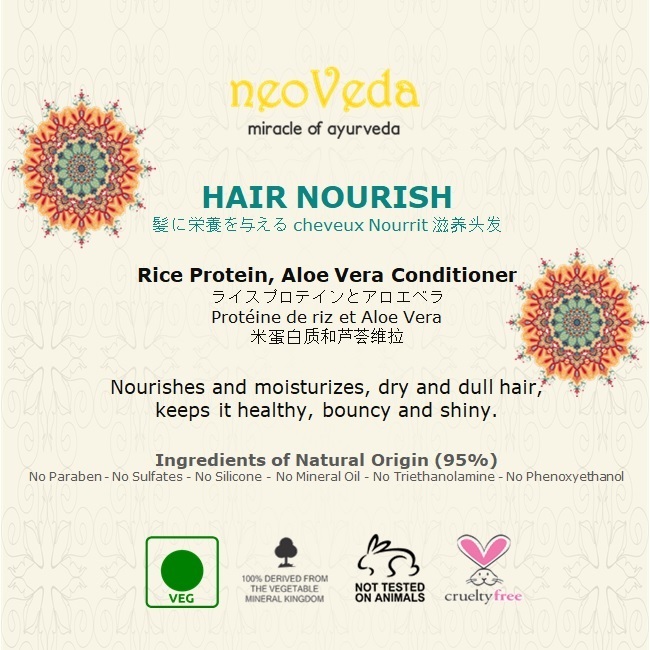 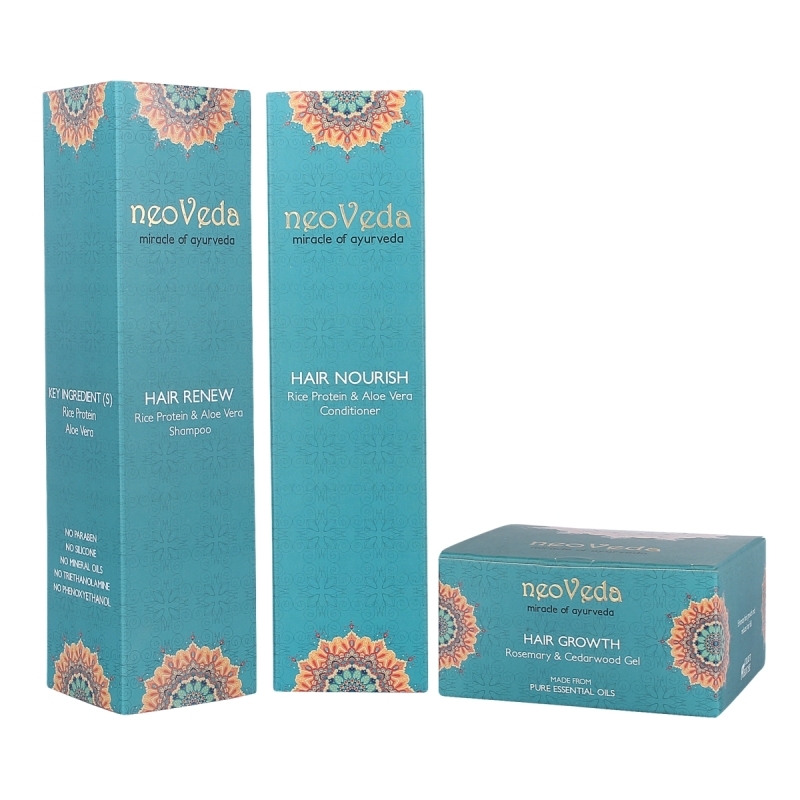 HAIR NOURISH Rice Protein and Aloe Vera Conditioner - Nourishes and moisturizes, dry and dull hair, keeps it healthy, bouncy and shiny.